Among the many things that Denver is famous for are its great coffee shops. Throughout the city, you will find an incredible selection of places to go for outstanding java and food items. 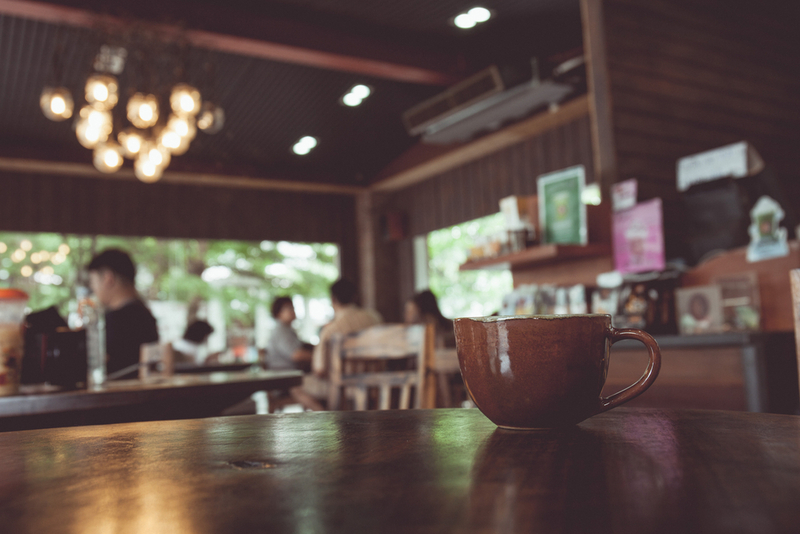 If you need a break to unwind, want to meet up with a friend for good conversation, or have informal business to take care of, all of the coffee shops mentioned below are excellent choices. Black Black Coffee – This particular coffee shop has only been open since last summer, but it is already causing a buzz. The professional barista, Josh Nealy, is known for using a wonderful variety of locally roasted beans. However, he also offers customers coffees from other cities that he personally enjoys. Copper Hound Coffee – This is another relatively new coffee house in Denver and one worth trying. With a Sheridan Boulevard address, the coffee shop has a convenient location in addition to a comfortable environment and superior coffee choices. Corvus Coffee – The coffee served at this local roaster is fabulous. Artisanal coffee purveyors from around the world are featured along with beans handpicked by owner Phil Goodlaxson. The coffee shop also has a contemporary space for tasting. Huckleberry Roasters – New to the Denver coffee scene, this is a great place where drinks are made from locally roasted beans. The space is modern and bright, and you can sign up for the all-day toast and jam program. Little Owl Coffee – Tucked away on Blake Street, this small coffee shop is quaint and charming. All ingredients are fresh, so you experience farm-to-cup flavors with single-origin or single-estate coffees. The coffee shop also serves a variety of delicious pastries. Sweet Bloom Coffee Roasters – If you will be around the Lakewood area, this is the place to get a great cup of java. The owner, Andy Sprenger, was not only the first runner-up in the World Brewers Cup Championship but also the 2013 Champion of the U.S. Aeropress and a certified Q-Grader. The Study – Situated inside the downtown Hotel Teatro, this is a unique coffee shop in Denver. Local beans are still processed with unrivaled skill, and the atmosphere is cozy. Fluid Coffee Bar – If you need to conduct informal business, this coffee shop has the perfect environment. There is a relaxing feel to the establishment coupled with fantastic coffee beverages. And of our best travel tips, this one may be the best. If the occasion warrants it, you can hire Signature Transportation to get you to and from your favorite coffee shop. On your way, you can conduct business; once you’re at your destination, you can relax and enjoy the java experience.